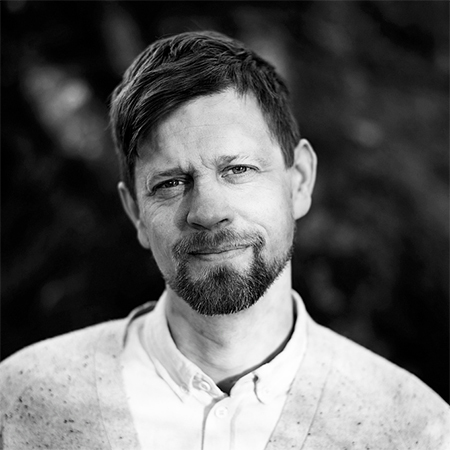 Anders Holmer is a Swedish architect, artist and author living in Gothenburg. He made his debut with Allting händer (It Happens) in 2017. 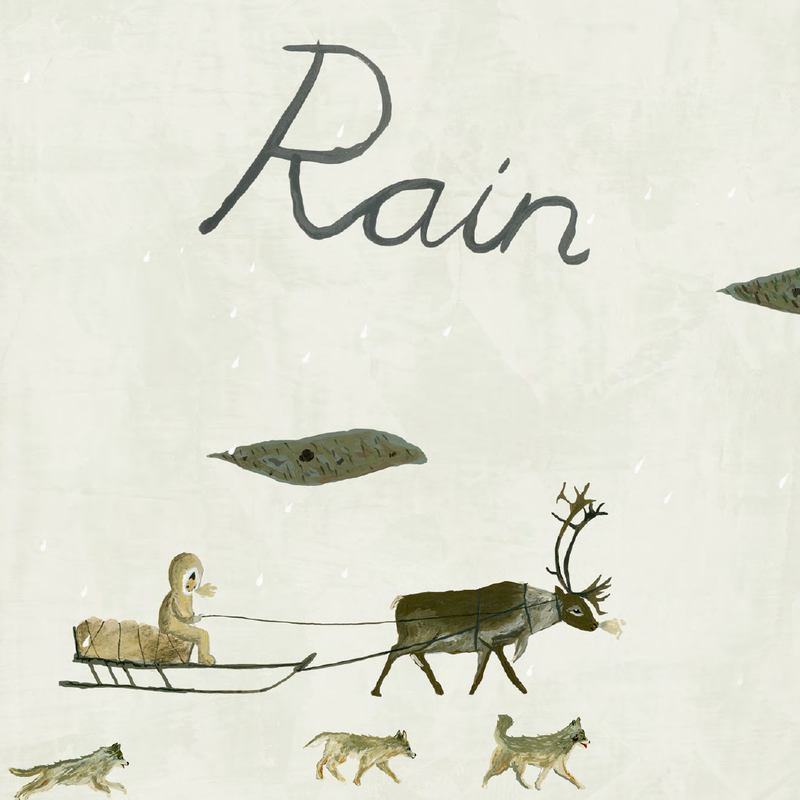 Regn (Rain) came in 2018 and it was received with brilliant reviews and a nomination to the August Prize, Sweden’s most prestigious literary prize. 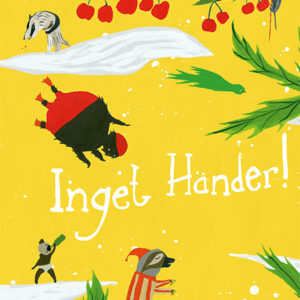 The same year Anders Holmer’s work was selected for The Original Art Exhibit at the New York Society of Illustrators. In 2019 came Inget Händer! 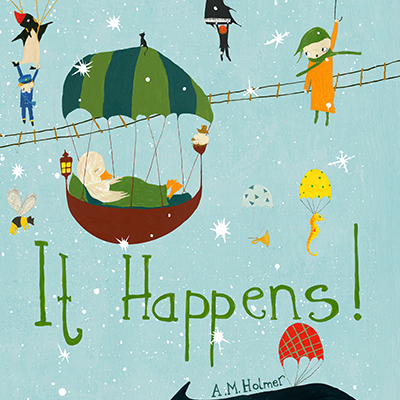 (Nothing Happens) a freestanding continuation of Allting händer. Anders Holmer has quickly established himself as an artist with his own unique style characterized by low-key humor and a precision beyond the ordinary.